Kickstart Student Engagement & Utilize Data with Arcademics Plus! Discounts & pilots available for 50+ students. Only need the basics? The Free Basic version includes student achieivements & power ups, plus overview performance data. You can downgrade during or after the trial. Multiplayer Classroom Gaming. 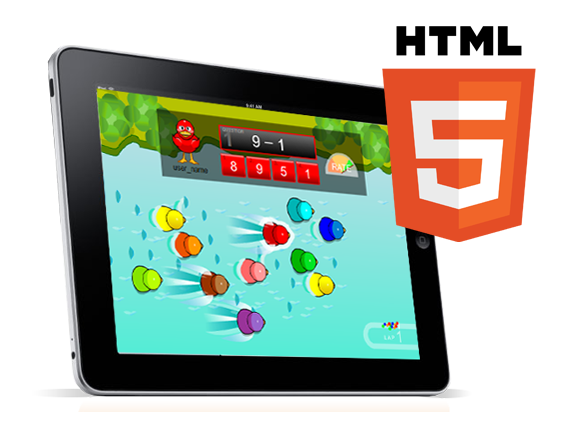 Kickstart student engagement with multiplayer online gaming. Motivate students with friendly competition. Performance data in Arcademics Plus gives essential insights to inform your teaching. Our team believes in helping kids from all backgrounds achieve a better life. We donate 3% of proceeds from every Arcademics Plus subscription purchase to the Boys & Girls Clubs of America, to further their mission in providing safe places for kids in need to learn and grow - all while having fun. At Boys & Girls Clubs, great futures are started each and every day.